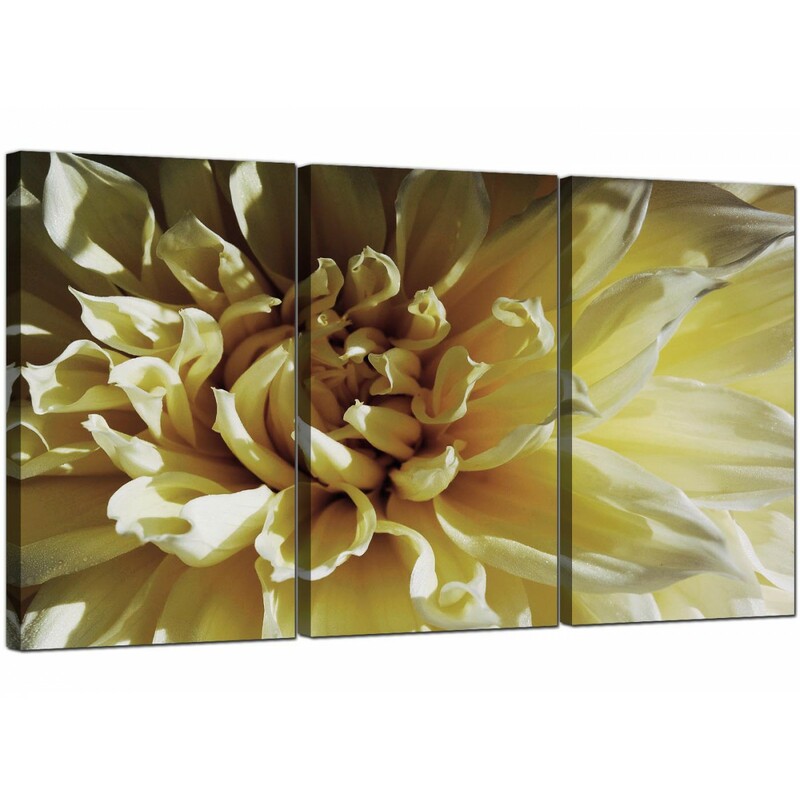 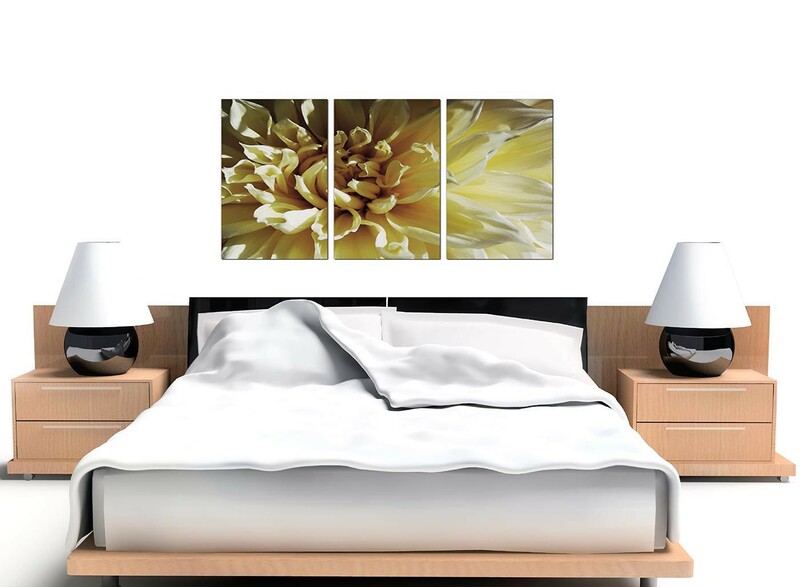 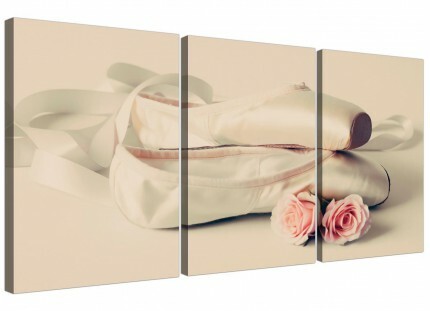 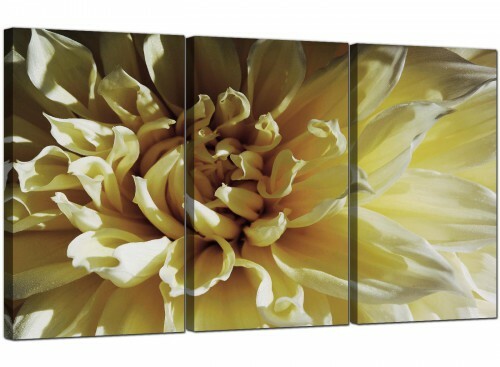 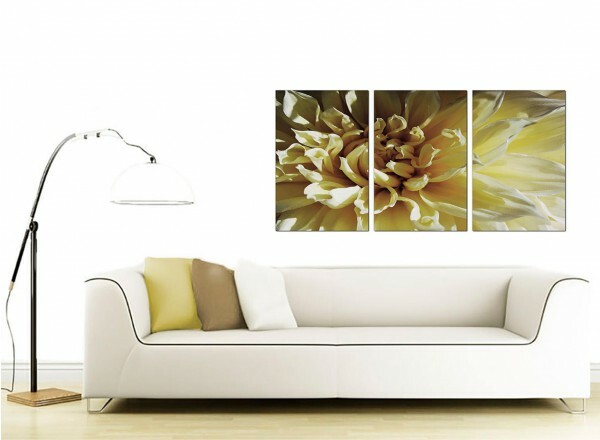 Large canvas prints with a cream and brown floral theme. 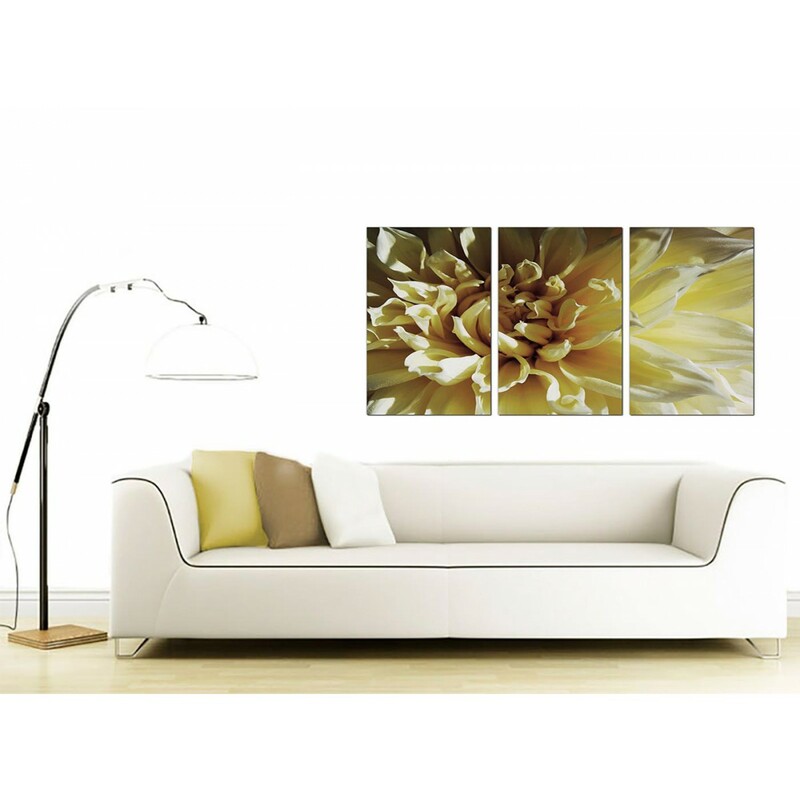 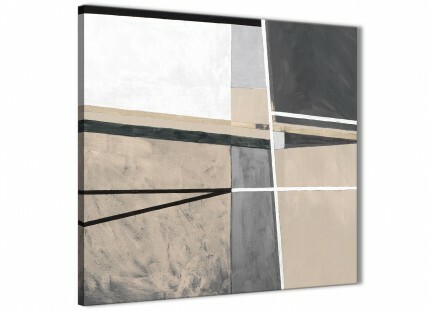 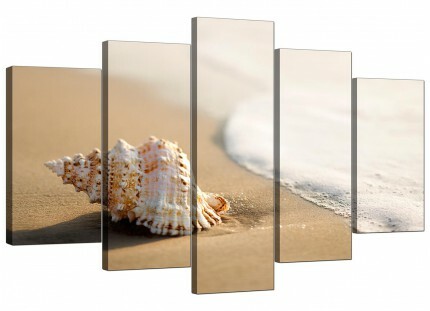 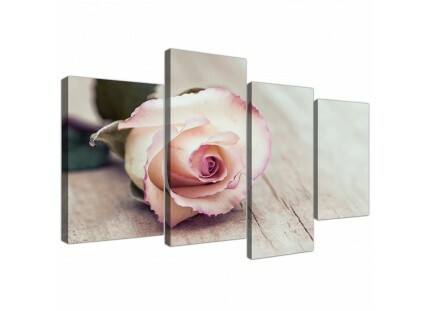 A sizeable cream beautiful set of 3 wall art prints. 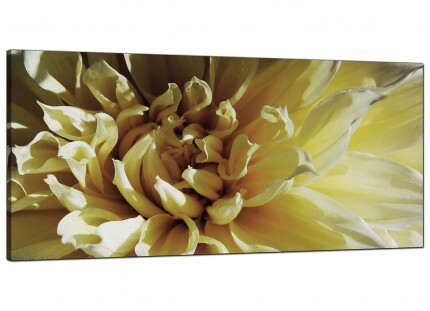 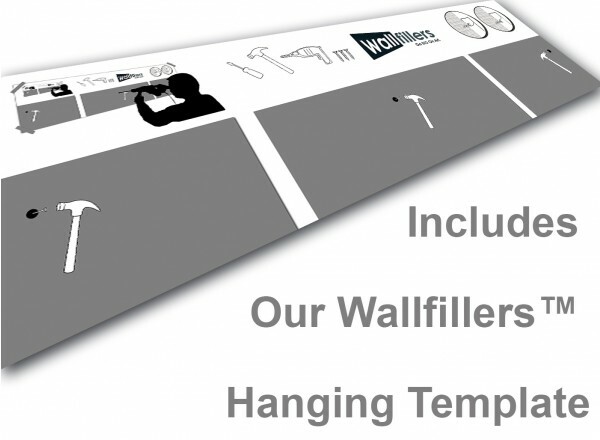 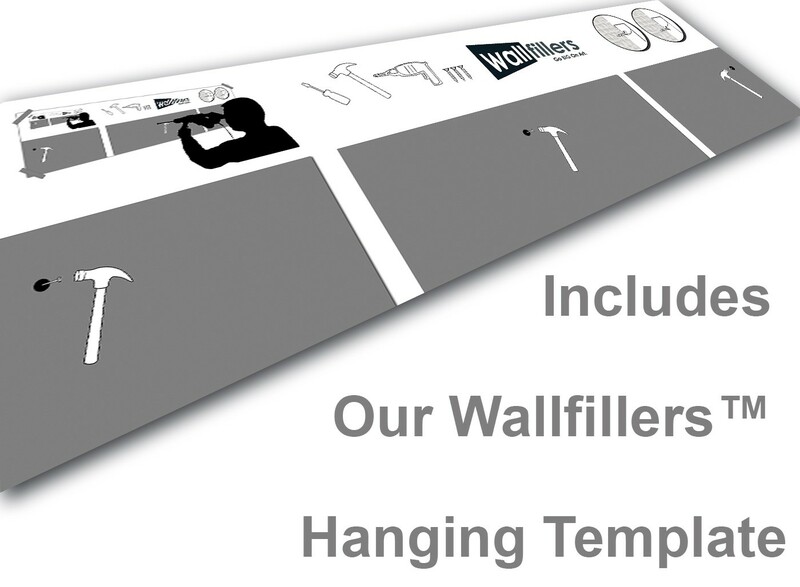 Our Images are reproduced in top quality with 75 year fade resistant inks. Excellent width for above the sofa. 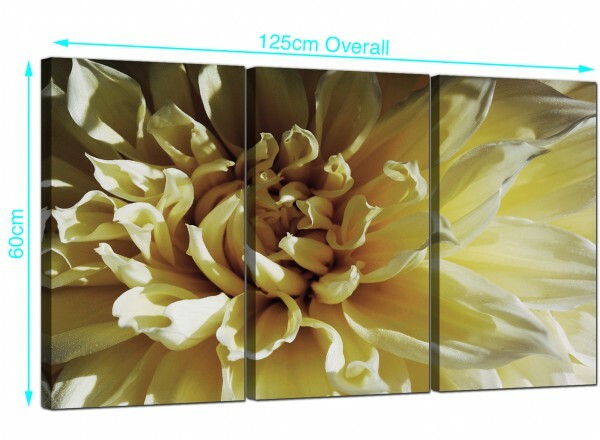 Measurements: 125 x 60 centimetres inclusive of spaces. 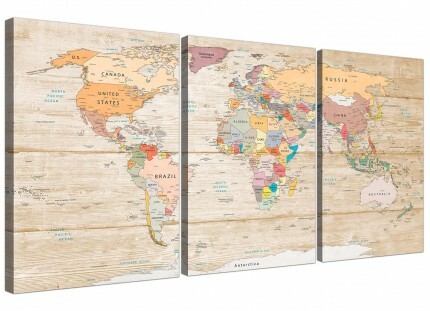 Each of the three parts are 16in by 24in. 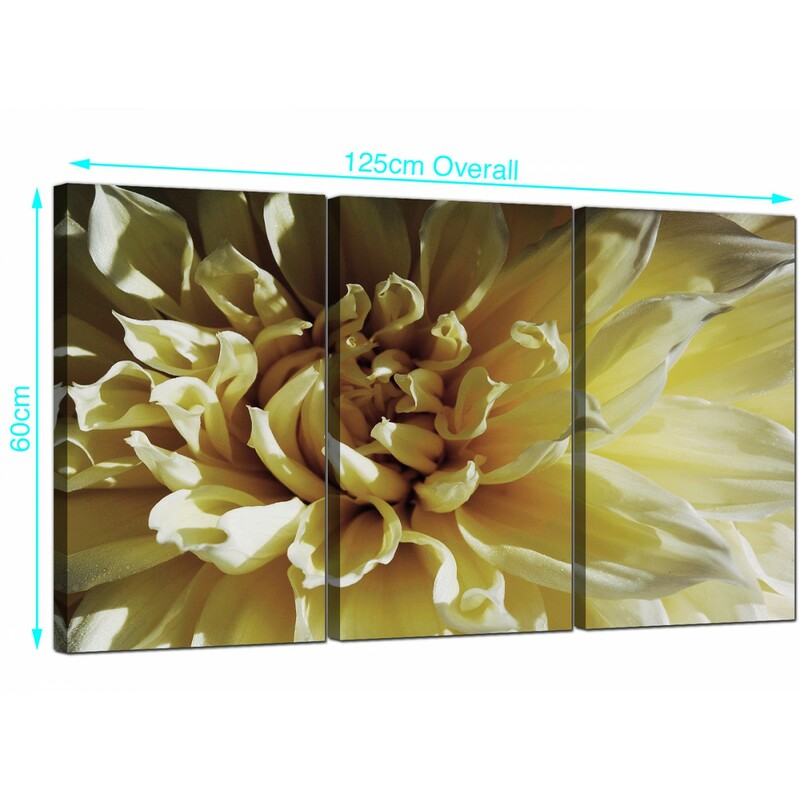 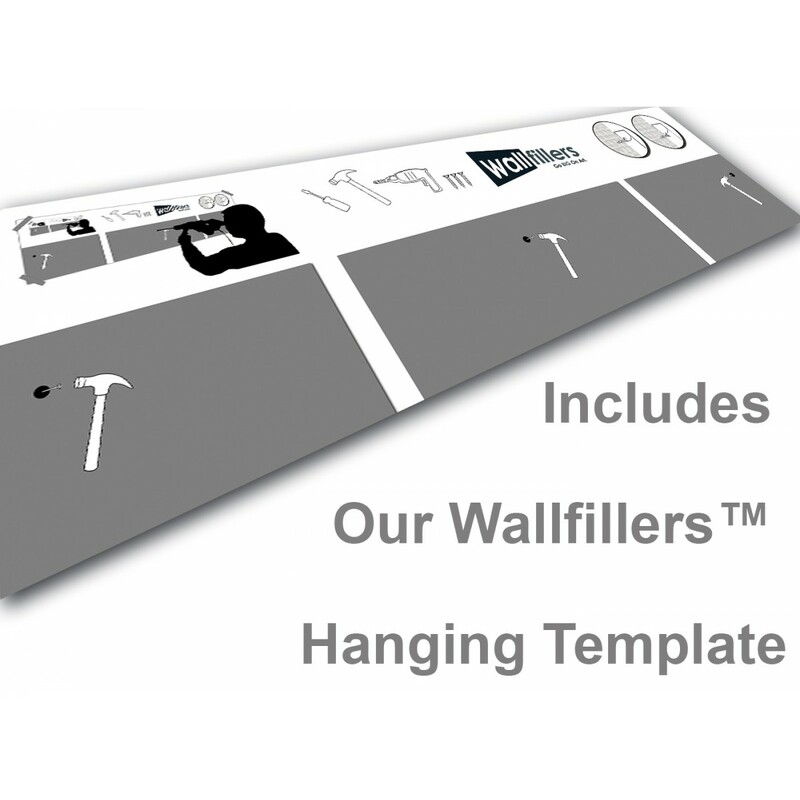 We advise a space of 2.5cm between each piece.